This seminar/workshop is designed to help young adults and engaged couples address common myths associated with marriage and develop a realistic understanding of what it takes to develop a strong, lasting, and loving marriage. 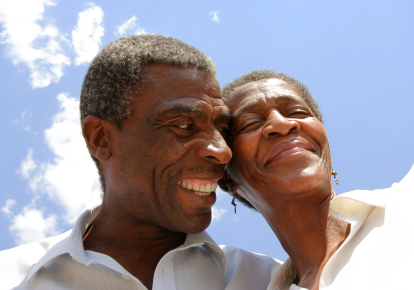 5) Rekindling the passion in your relationship. Is stress taking your relationship down a path you don't want to follow? This workshop examines the impact of stress on our personal wellbeing and relationships and explores practical ways individuals can reduce and cope more effectively with stressors, including the downturn in today's economy. The death of a significant loved one is one the most difficult losses a person can face. While grieving is a lifelong process, unresolved grief can have serious and long-term consequences for children and adults. This seminar/workshop explores the various responses and emotions associated with grief, how children and adults may differ in coping with grief, healthy coping strategies, and how to support those who are hurting. Communication is key to developing healthy family relationships. Learn how you can improve communication in your family and establish the nurturing, supportive, peaceful and loving environment you’ve always wanted. The seminar/workshop also covers characteristics of healthy families. Parenting in the 21st century is hard work but is essential to help children develop into healthy, caring and responsible adults. This seminary/workshop addresses the needs of children at various stages of development and the type of parenting needed. Issues covered include: effective communication, discipline, developing self-esteem, role modeling, and preparing children for healthy relationships. 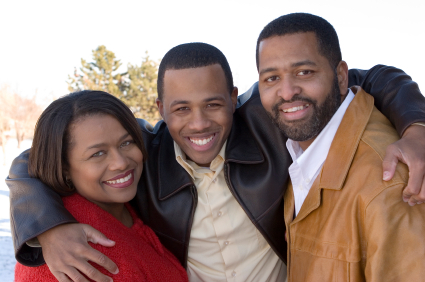 Many children are or have grown up in homes without fathers. This seminar/workshop examines the effects of fatherlessness on children, including the educational, economic, psychological and spiritual implications, along with the role ministry workers can play in bridging the gap. Military families are the backbone of our nations defense and make great sacrifices to allow us to enjoy the freedoms we share. 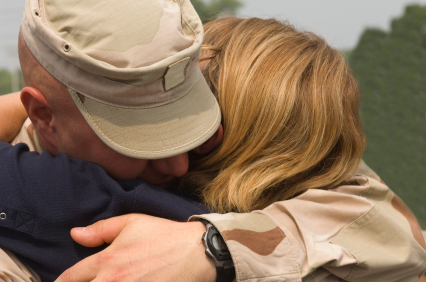 This workshop explores some of the unique challenges faced by military families, including deployment stress, challenges of reuniting after deployment, marital conflict, and parenting issues. Participants will develop a greater understanding of these challenges and how families can be assisted.